After leaving garbage-hill skiing in Detroit and moving to Salt Lake City at age 16, Sam Elias discovered why Utahn’s claim the best snow on earth. 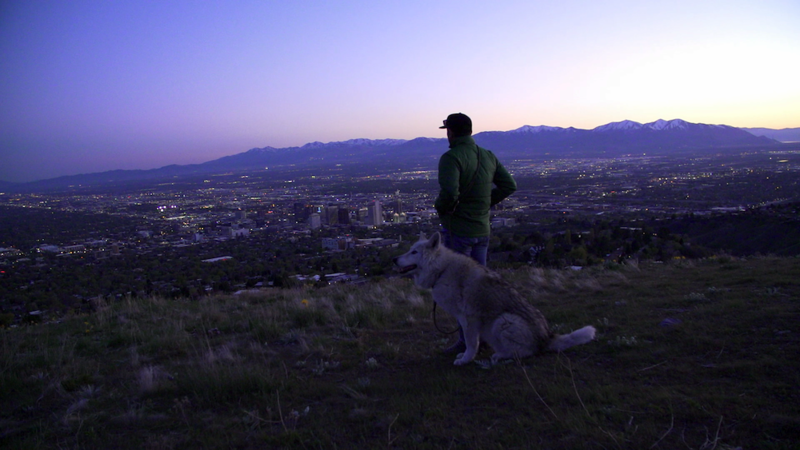 An avid skier and climber, Sam has made a home in Salt Lake, and he’s discovered that our mountain metropolis has much more than just great snow. 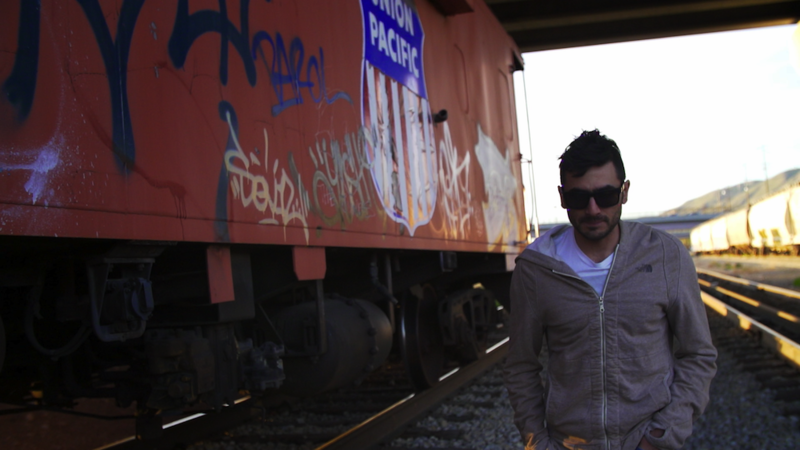 Follow Sam as he takes you through Salt Lake, he’ll show you a side of Utah that you probably weren’t expecting—and it’s a pleasant surprise for sure. 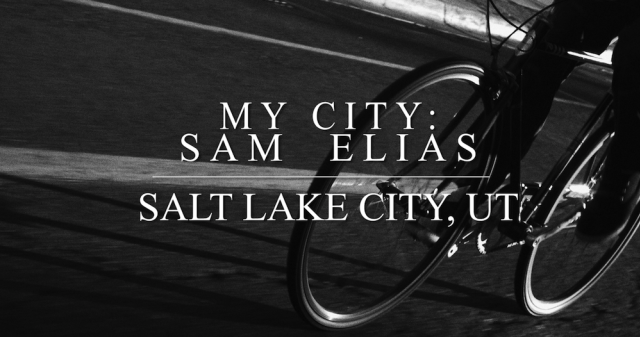 Salt Lake is where urban meets mountain, and Salt Lake is Sam’s city.